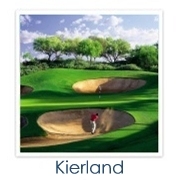 Are you looking for a golf home in an upscale Scottsdale community? Not sure where to start? 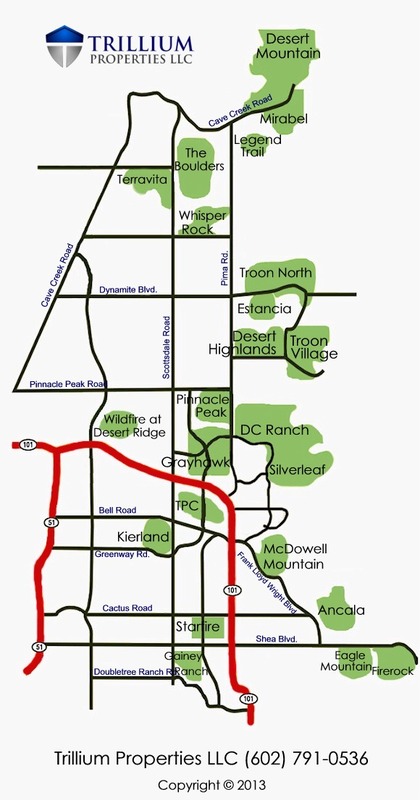 Below is a map of the major golf communities in North Scottsdale. 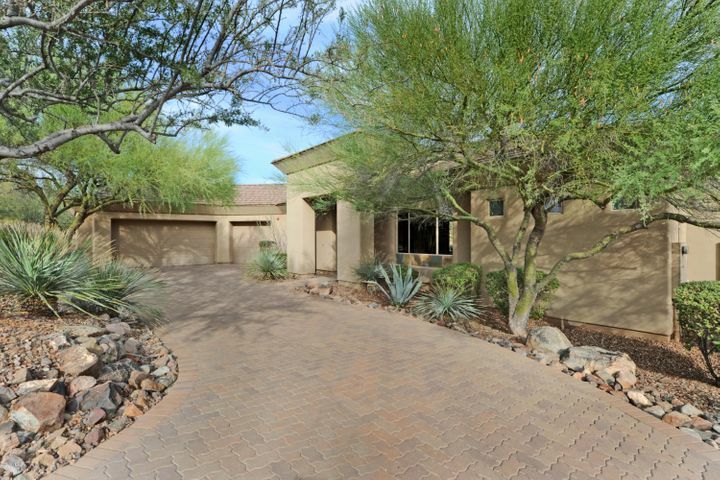 Scottsdale golf homes are some of the most desirable properties in the Phoenix market. 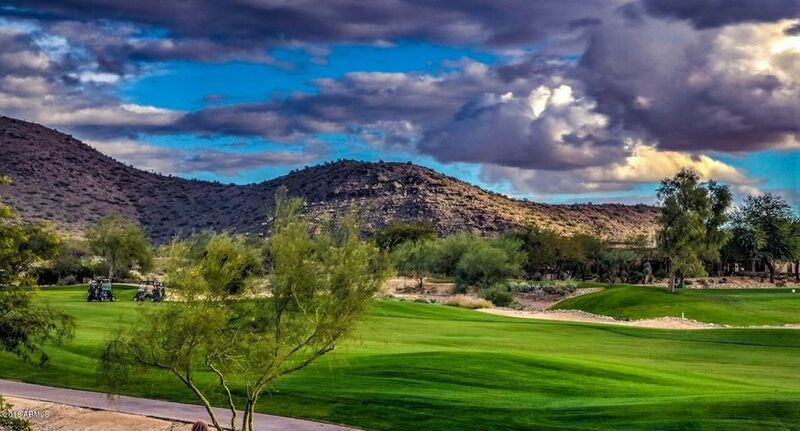 Whether you prefer a private sanctuary amid the rugged mountains and foothills of the Sonoran Desert, something a bit closer to the bustling city center or a happy medium between the two, there is a golf home that is just right for you in Scottsdale. 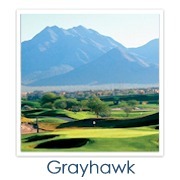 Each golf community offers something unique in terms of amenities, golf and real estate. 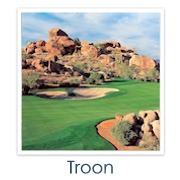 There are several spectacular public courses, such as Troon North, Legend Trail and Grayhawk, while private clubs such as Desert Highlands and Desert Mountain offer an atmosphere of prestige and camaraderie. 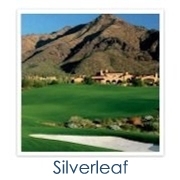 Select a golf community using the interactive map below, and you can view homes for sale in that particular community. 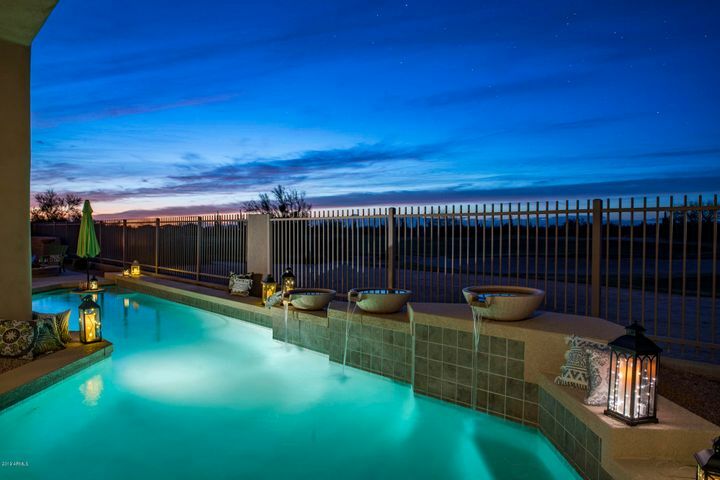 If you have any questions or wish to schedule a viewing of Scottsdale homes, please feel free to call us at (602) 791-0536 or email Carmen Brodeur at Carmen@TopScottsdaleHomes.com. 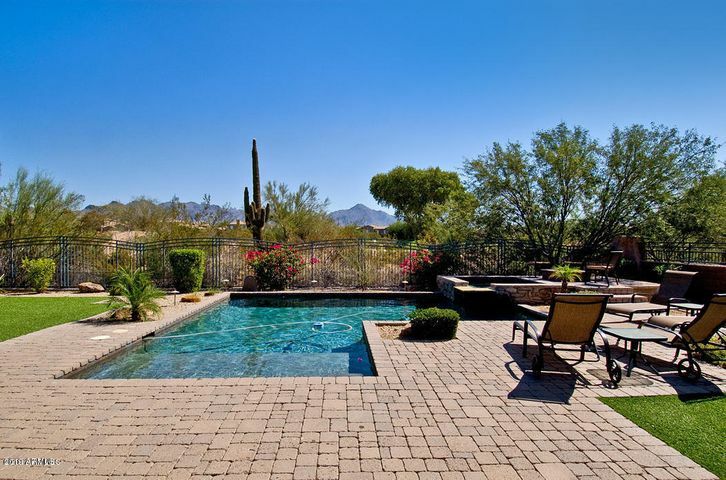 There are thousands of folks moving into the Scottsdale region every month. 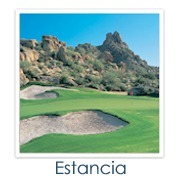 The market is extremely competitive for the best golf course homes in Scottsdale. 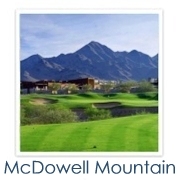 Even though there is competition you can still purchase a golf property at a reasonable price. The most important thing in our rising market is to accurately assess a home’s actual market value. That is where an experienced Realtor is invaluable. You need to look at the most recent comparable sales within the past few months. Homes that sold 6 months ago are no longer relative when the market is increasing so fast. 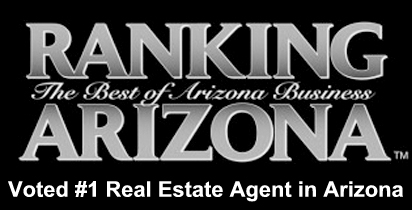 You want to know if a home is worth making an offer on. Is it a bargain that you need to take advantage of? That is exactly what we are here for. Carmen Brodeur and her team helps their clients make these sorts of decisions each day. 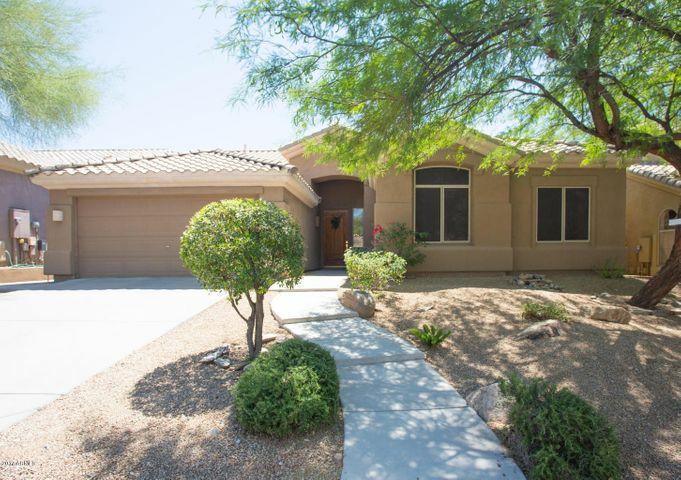 Our goal is to get you the lowest price possible when purchasing a home and ensure that you have the best value for your money. 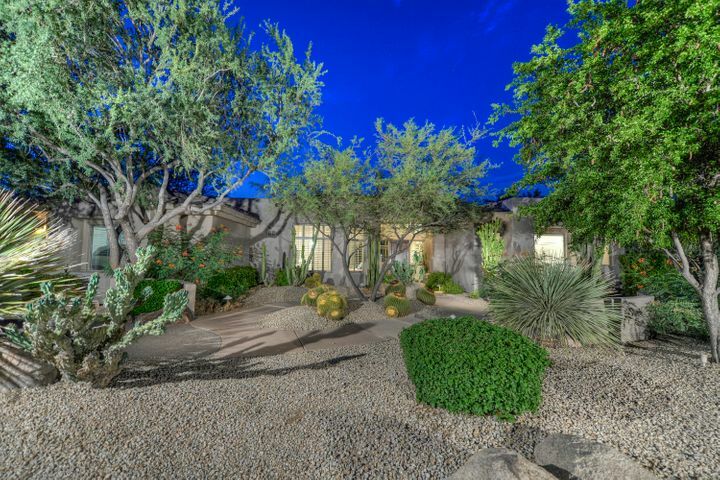 That is what you get when you work with an experienced Scottsdale real estate team like us. 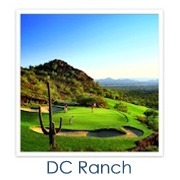 Our office is widely acknowledged for its solid connections in the Scottsdale area, especially in golf communities. 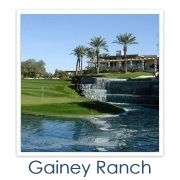 A large portion of our days is spent previewing properties perfect for our clients. 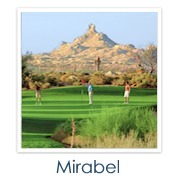 We are familiar with many of the homes on the market, especially golf properties. Offers can be made within hours or more worthwhile options can be put together. 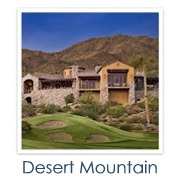 With our expert guidance of the Scottsdale real estate market, you have the best chance of picking from the top Scottsdale golf homes on the market. We give you a leg up on the competition. 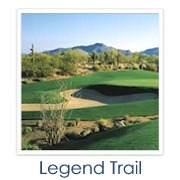 Carmen Brodeur will be there with you every step of the way when you are looking for a Scottsdale golf course home to invest in. 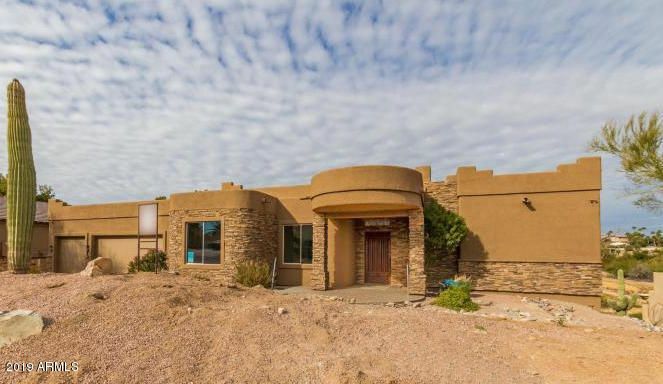 From the initial search to the closing process and beyond. 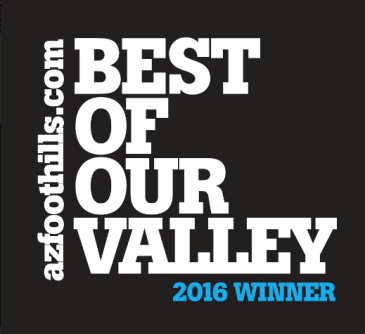 Our team will do everything they can to find you the best possible home in Scottsdale. 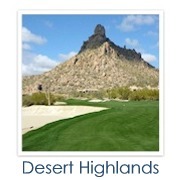 Go with a Realtor that has a proven track record with Scottsdale golf properties. 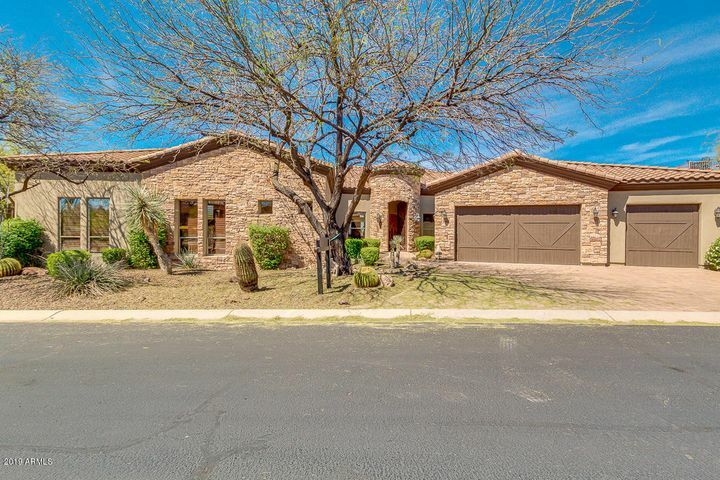 Call Carmen Brodeur at 602-791-0536 today.